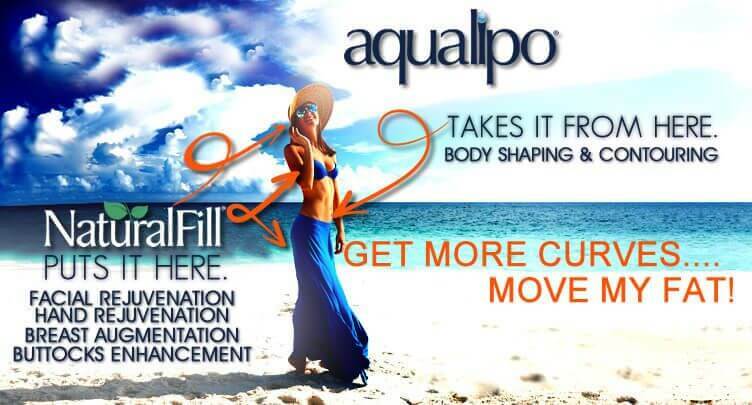 Aqualipo® in The Villages®, Florida trims fat from the body to achieve long-lasting liposuction results. 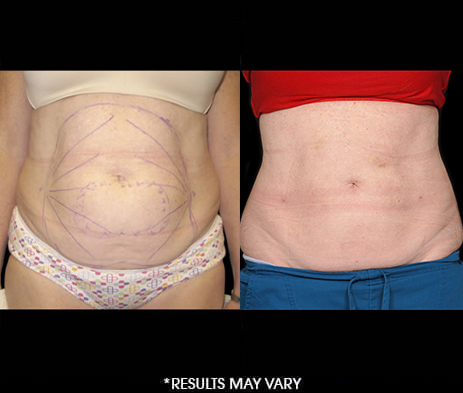 During Aqualipo®, excess fat around the stomach, flanks, thighs, back, arms, and neck can be eliminated with dramatically less swelling and bruising than traditional lipo procedures. Aqualipo® uses a precise stream of water to loosen fat cells and remove them from the body, while also promoting skin tightening benefits. 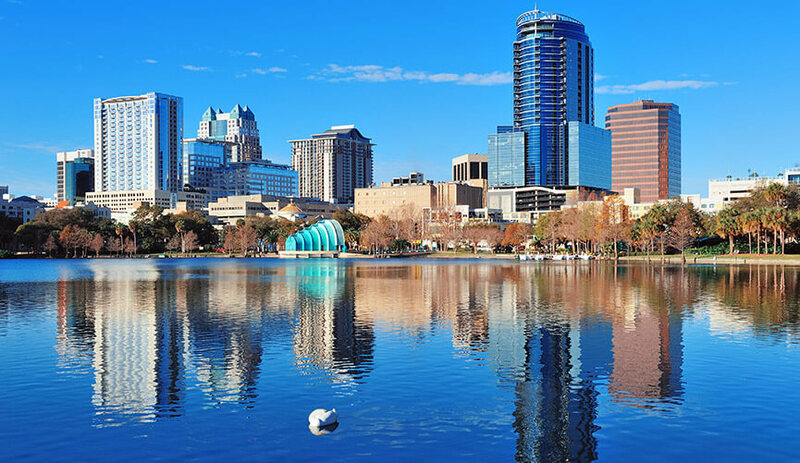 Our Florida Aqualipo® doctors utilize water-based liposuction to provide a long-term solution to stubborn fat for patients in The Villages®. 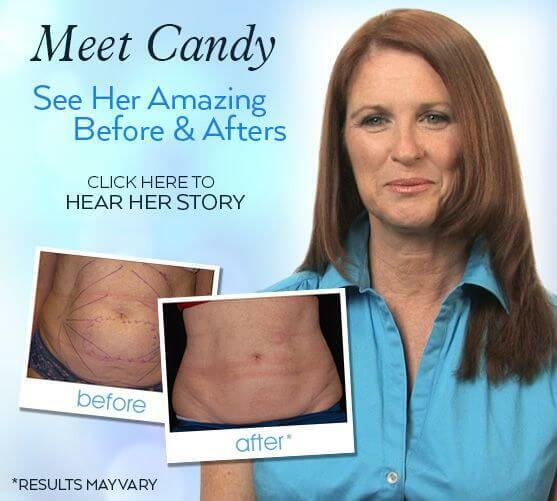 Find Out More About Lipo By Visiting Our Site.